Google has tried all sorts of things to get us using Google Express, but moving the Assistant shopping list isn't going to do it. Steep discounts like the one rolling out today are a safer bet. 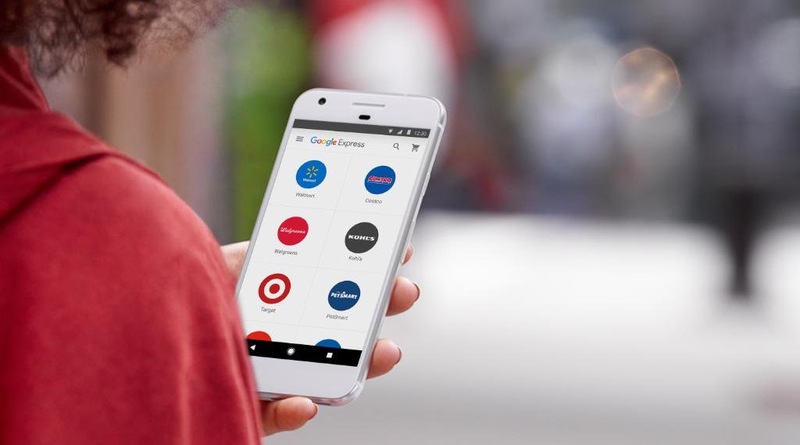 You can get 25% off a Google Express order today with a promo code. To get this discount, just load up your virtual cart and use EXTRA25 at checkout. The discount is applied after tax, and the total savings won't exceed $100. That's not the only limitation. You also can't use the discount on Google Home or Chromecasts from the Google Store. Gift cards, stamps, and various other items are also forbidden. See Google's support page for a full list. This deal will run from today until July 17th. The lower minimum order threshold of $15 is also in effect again, but you shouldn't waste the promo on a small order. You can only use it on a single transaction. We hope you got in on this offer when you had the chance, as even with quite a few days to go until it was set to expire, Google's now informing shoppers that the deal has reached its usage limit.